Mediclinic Vergelegen is situated in the beautiful town of Somerset West in the Western Cape. It is a modern multidisciplinary hospital, well known for its high quality patient, medical and nursing care. 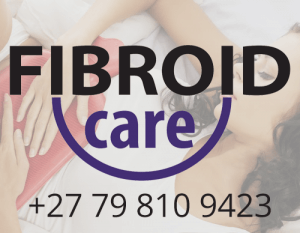 The modern facilities provide world-class technology for treating patients with uterine artery embolization for fibroids. Visit the Mediclinic Vergelegen website to learn more.In the interest of our patients, please adhere to visiting hours. Visitors are limited to two per patient at a time.